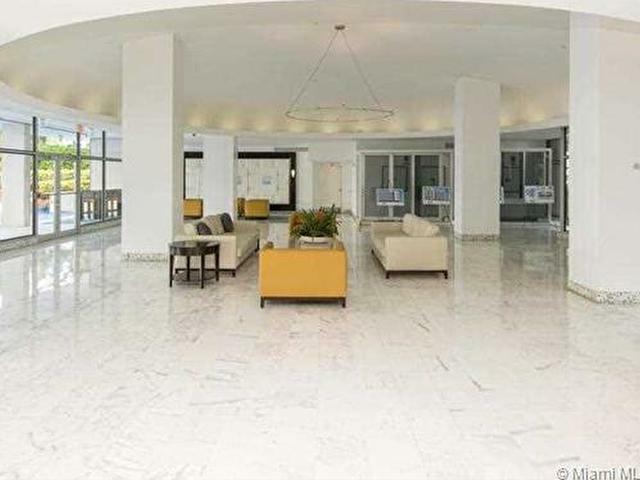 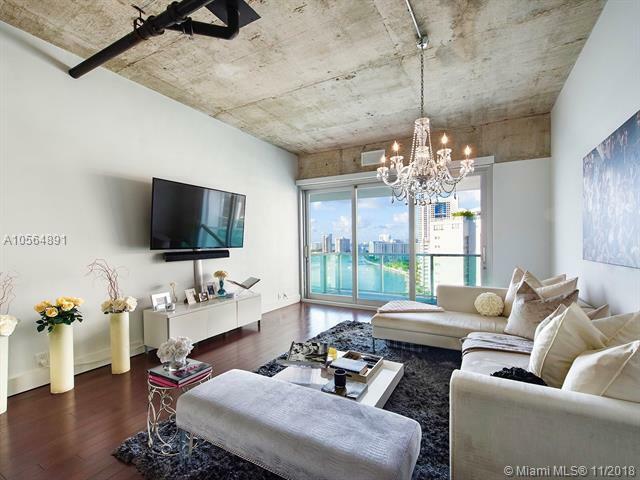 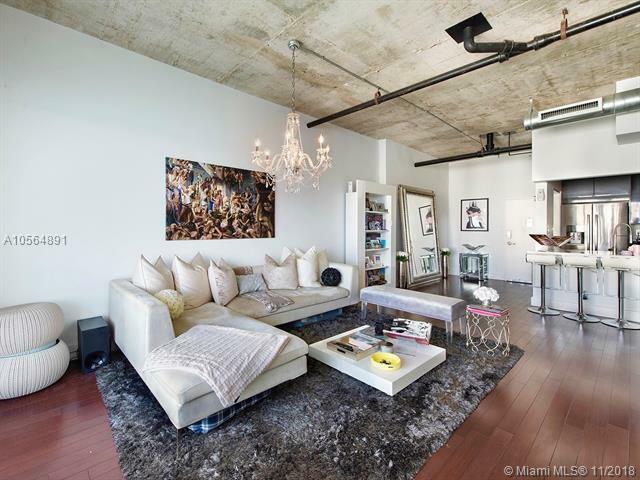 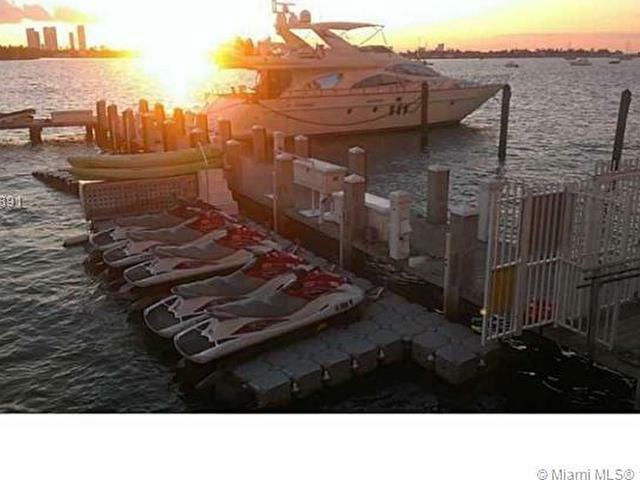 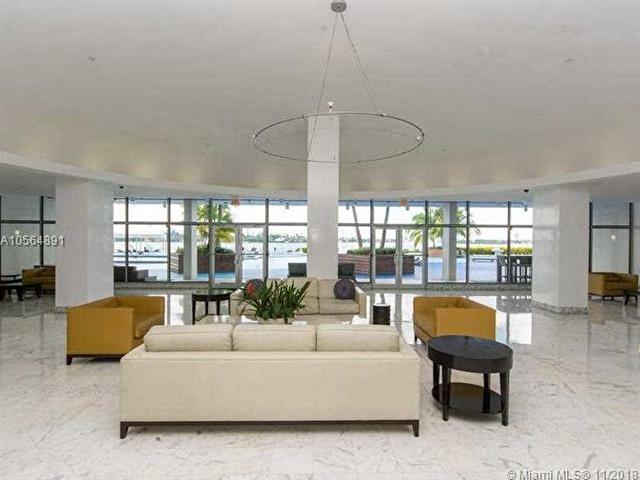 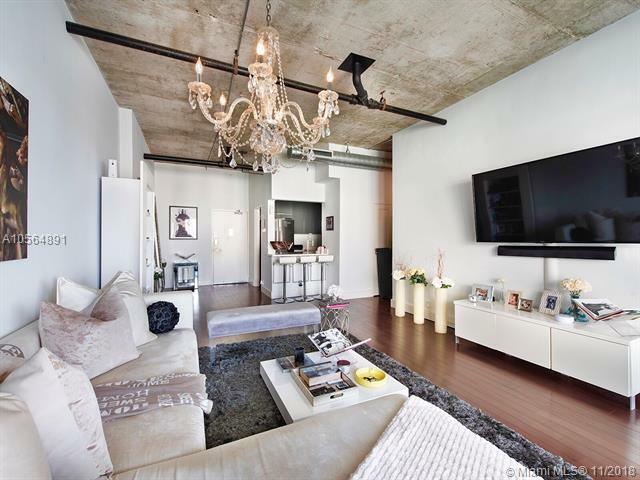 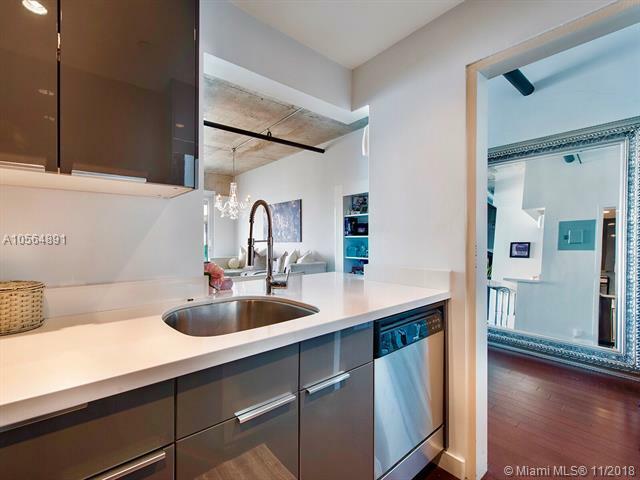 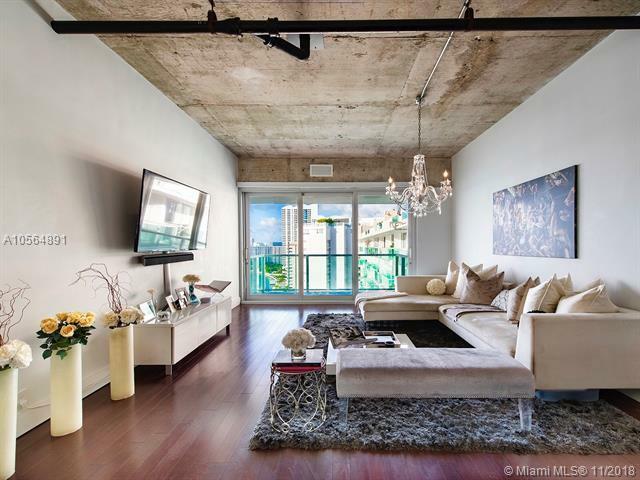 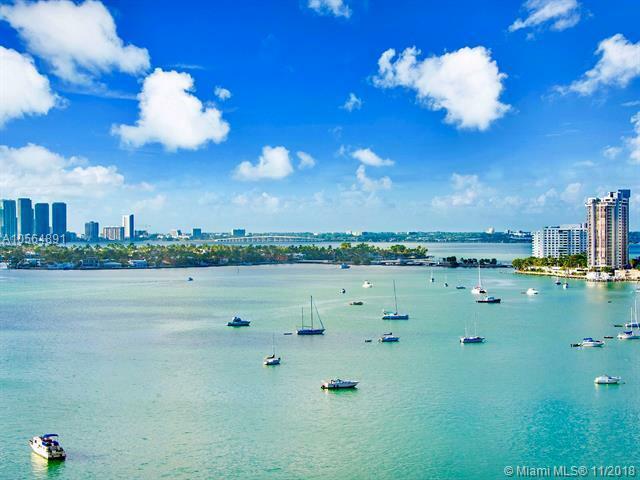 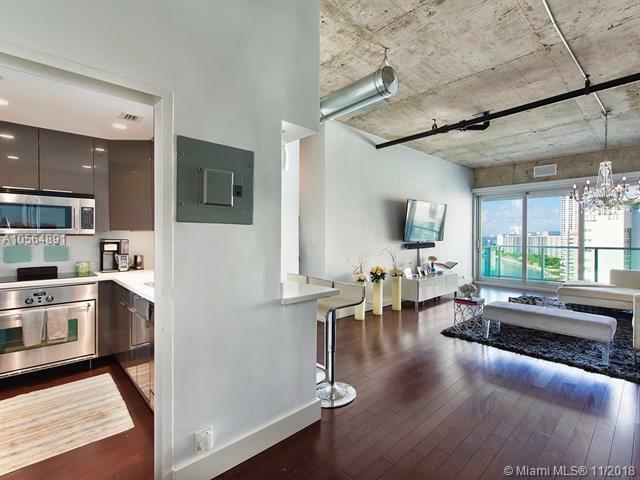 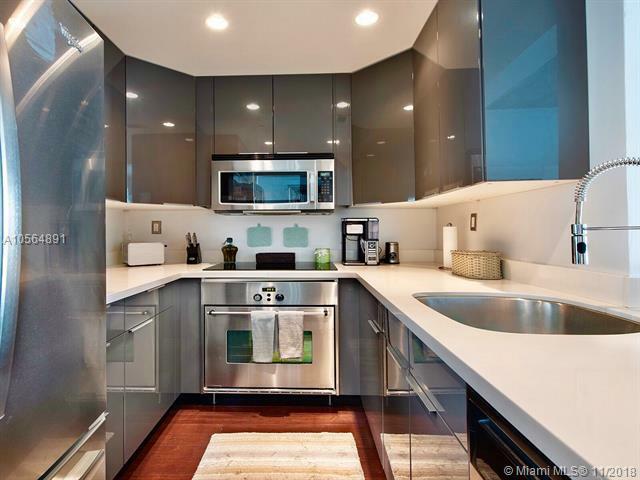 Absolutely exquisite open loft style penthouse with amazing direct bay side views. 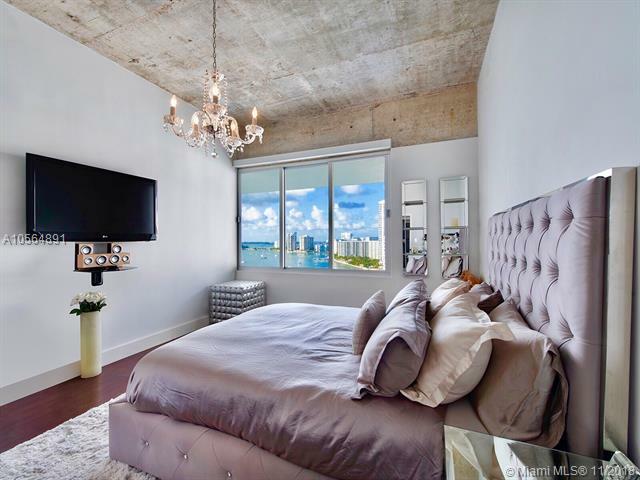 Completely renovated, 11.5 foot exposed ceilings, stainless steel appliances, quartz counter tops, and incredible bathroom with rainfall shower. 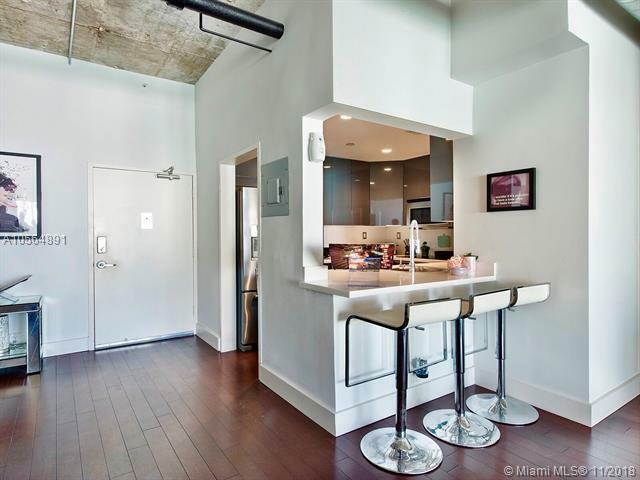 Brand new 3 door fully sliding cat 5 storm windows with automatic remote controlled blinds. 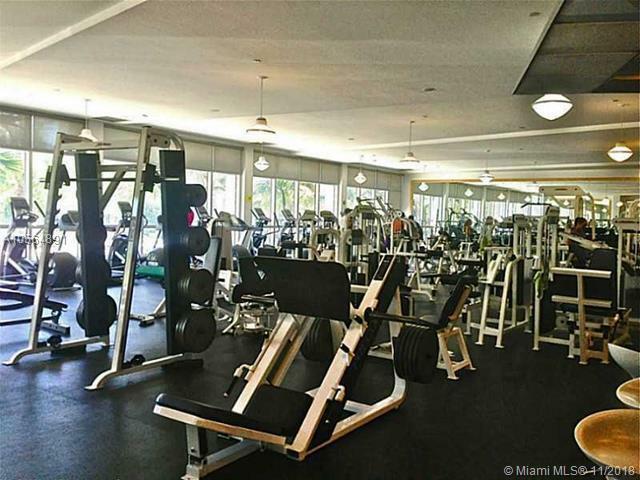 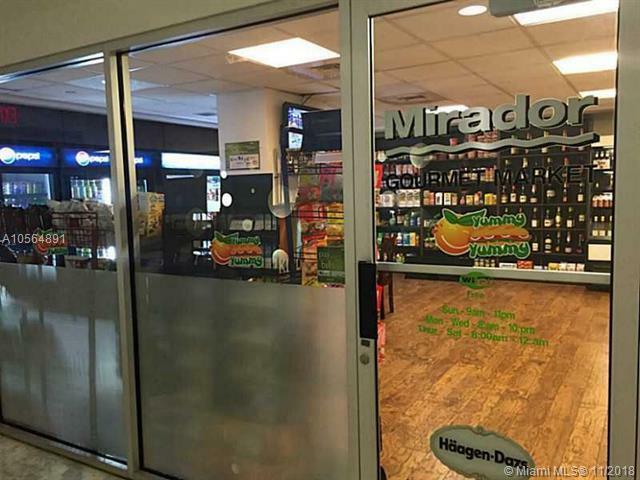 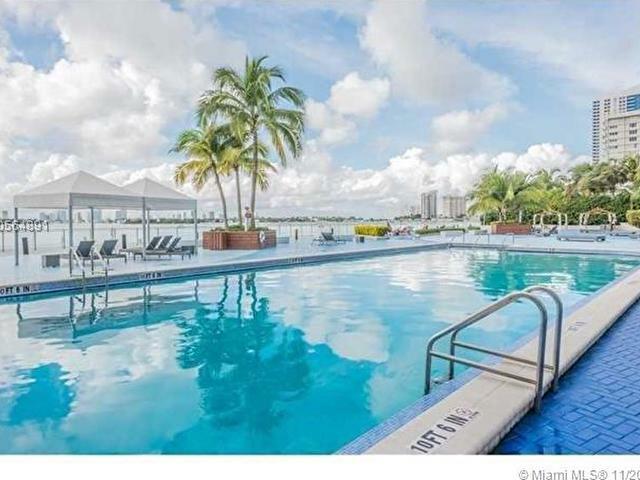 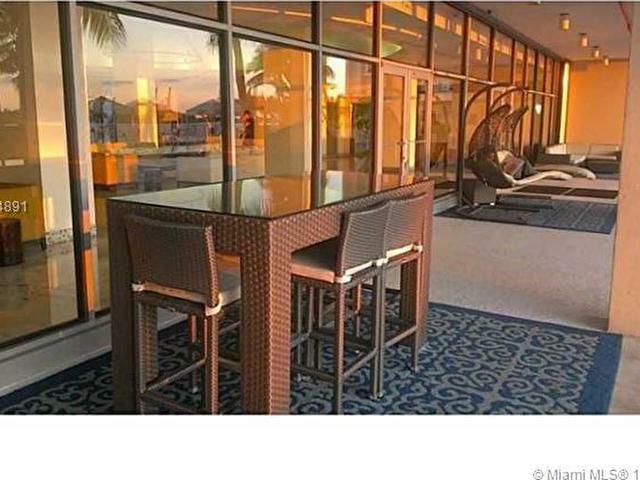 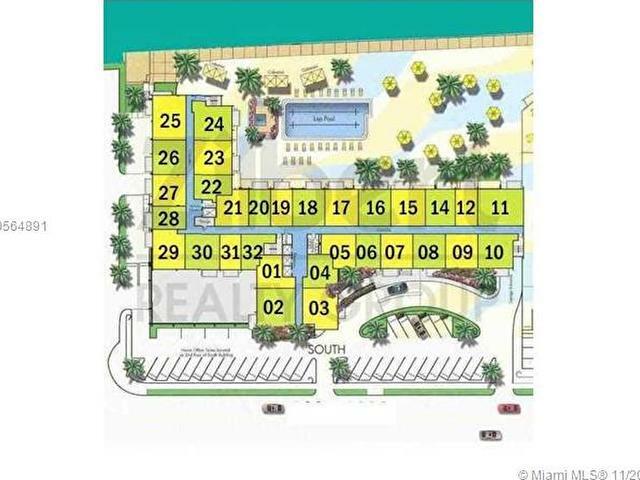 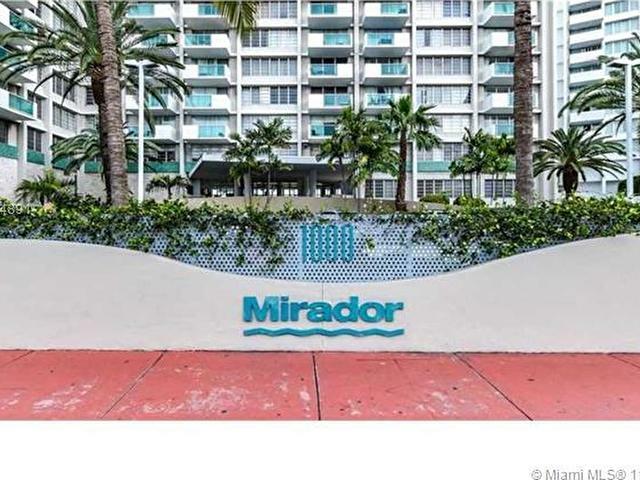 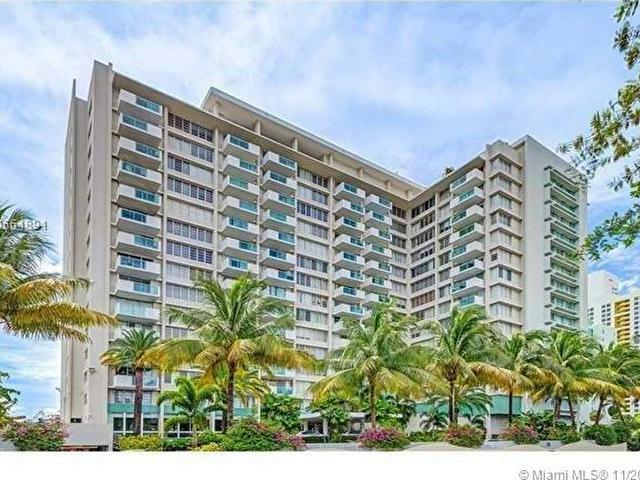 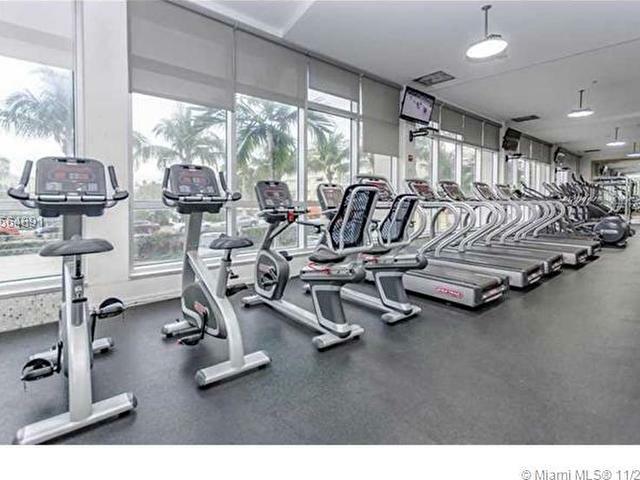 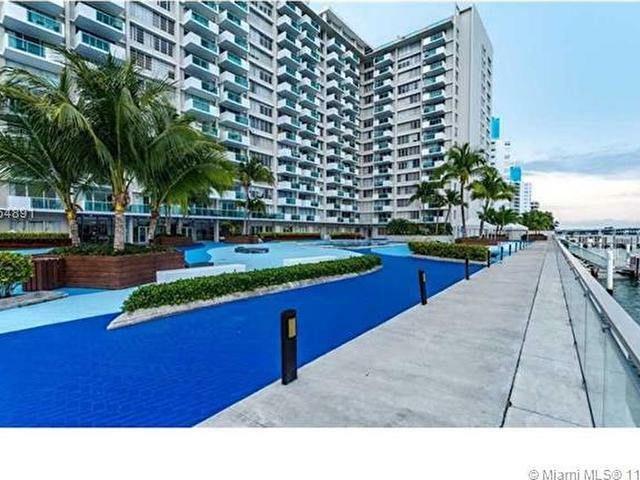 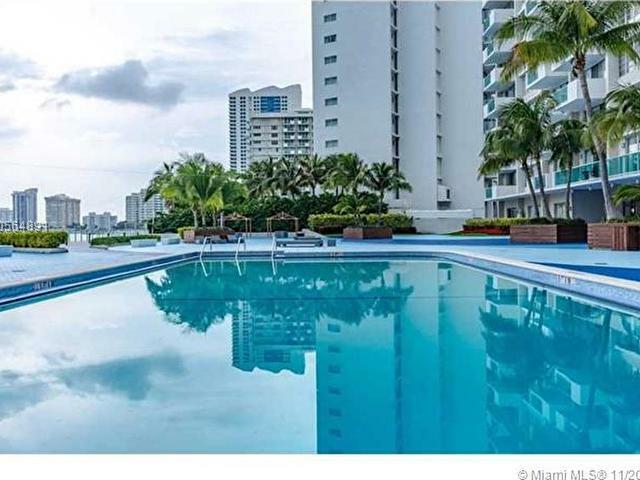 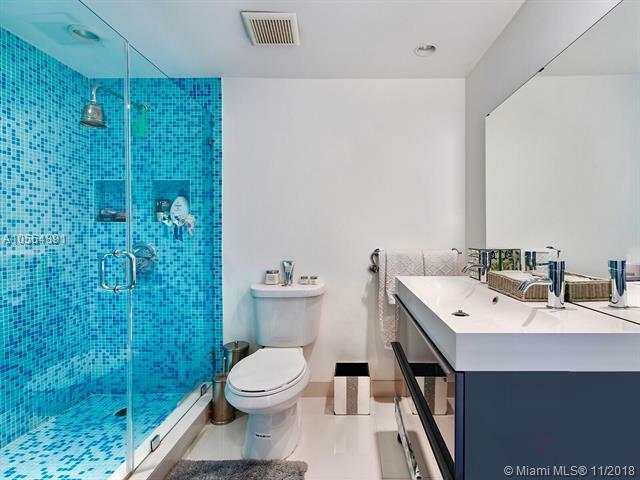 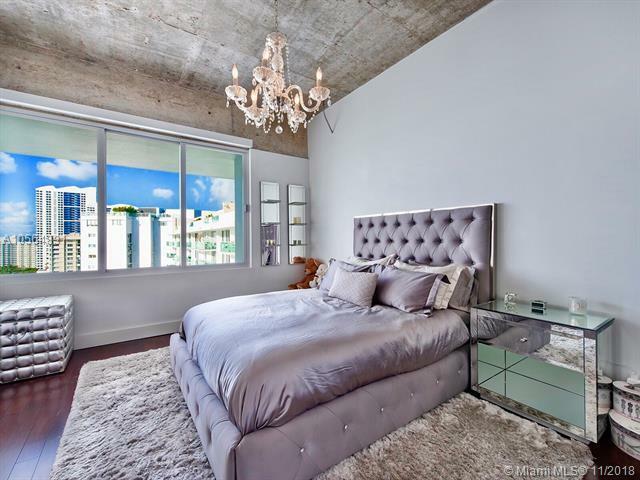 Cable and internet included, world class gym, pool, hot tub, convenient store and perfect location close to everything on infamous West Avenue in South Beach.